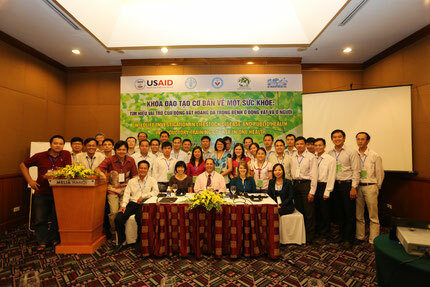 * 2009-2011: Field Epidemiology Training Program (FETP) was organized by Viet Nam Ministry of Health in collaboration with WHO, Representative Office for Viet Nam and CDC. 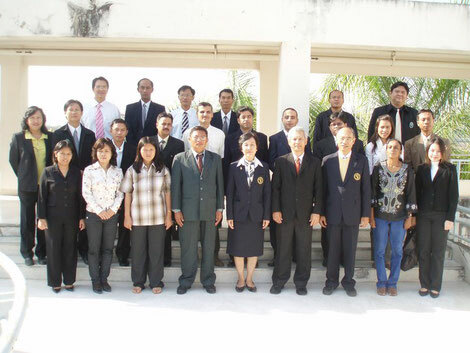 * 2004-2008: PhD in epidemiology at National Institute of Hygiene and Epidemiology, Ha Noi. * 1996-1998: MSc. in Infectious Diseases at Military Academy of Medicine, Ha Noi. 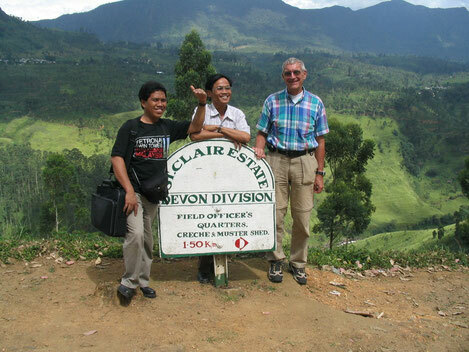 * 1985-1991: Medical Doctor at Tay Nguyen University, Buon Ma Thuot. Public Health Evaluation: Choosing, Using and Justifying Mixed Methods. Đánh giá Y tế công cộng: Lựa chọn và sử dụng phương pháp kết hợp. - Scientific writing and communication. Hochiminh City, 05-07 July, 2010. - Design and conduct of epidemiological studies. Vietnam, Ha Noi, 15 - 19 March, 2010. 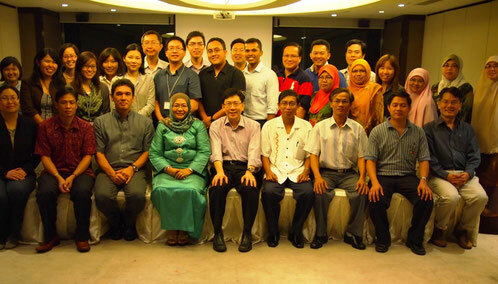 - Public health surveillance. Vietnam, Hanoi, 15 - 23 September, 2009. - Foodborne outbreak investigation. Vietnam, Hanoi, 1-5 June, 2009. 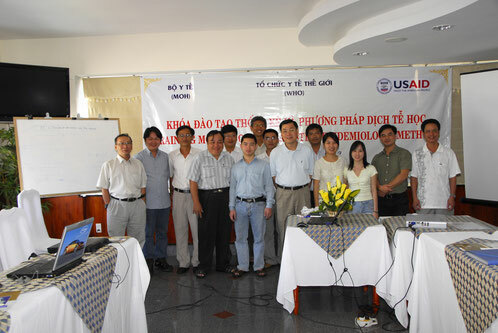 - Data and Graphical Analysis in R held at University of Technology of Hochiminh City, 3 - 4 August, 2006. 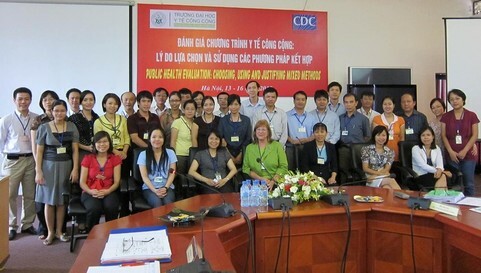 - Applying Epidemiology and Statistics in Scientific Research, from 23 -28 April, 2001 sponsored by Vietnam-Netherlands project strengthening of teaching in Medical faculties and community health training & consultant network. - Outbreak Responsible, Vietnam, Vungtau, from 21 - 30 August, 2001.